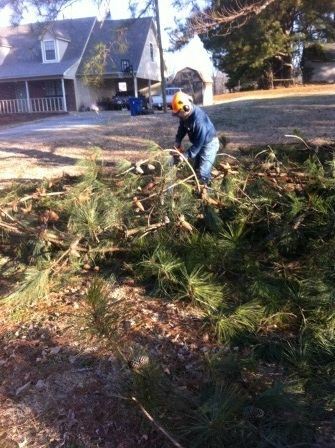 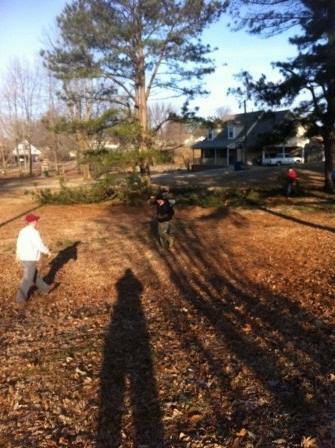 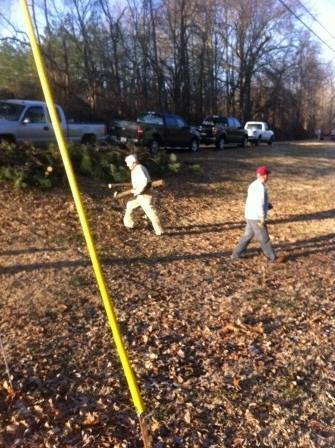 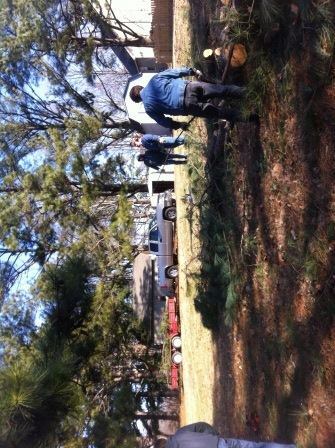 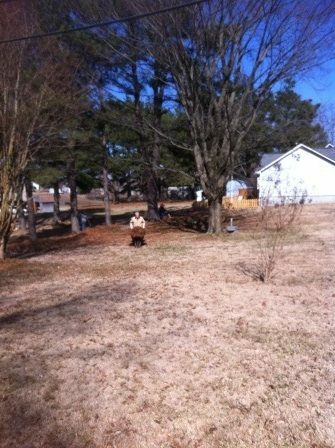 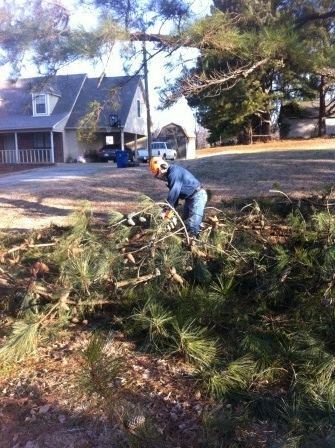 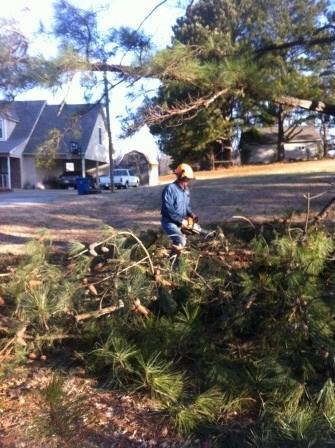 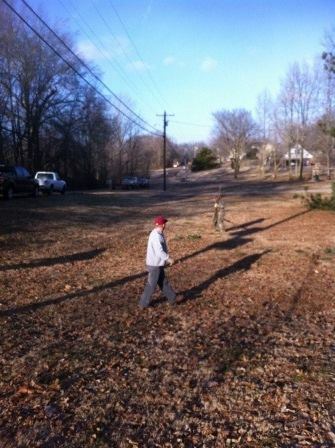 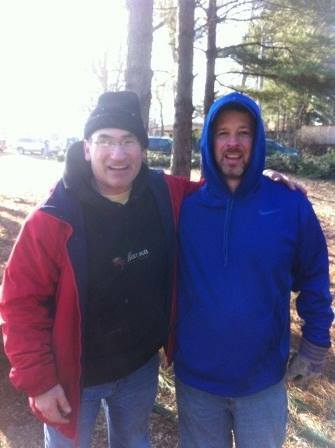 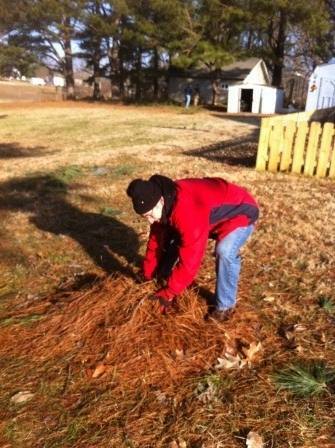 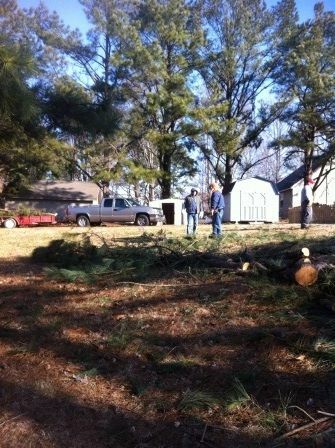 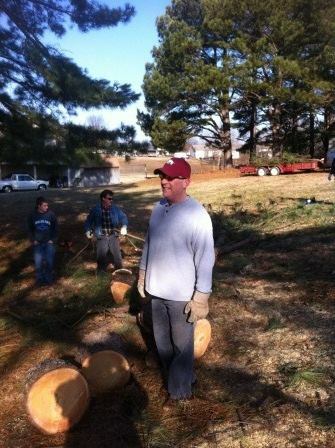 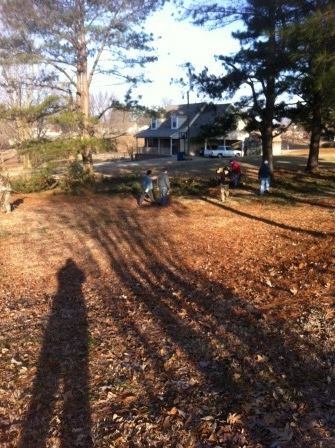 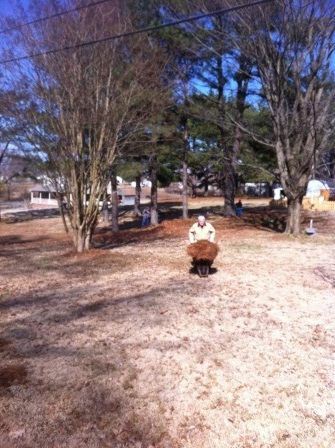 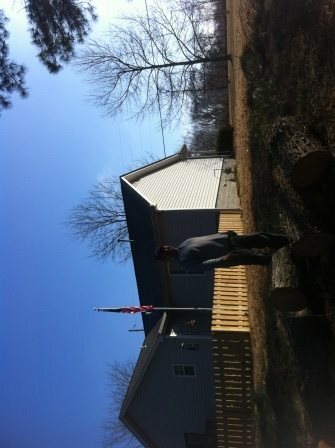 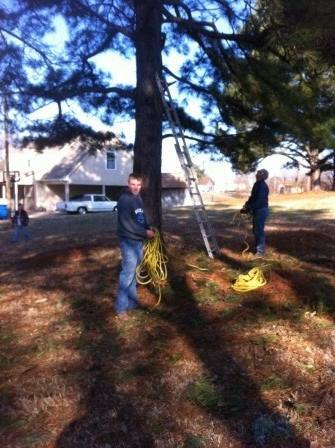 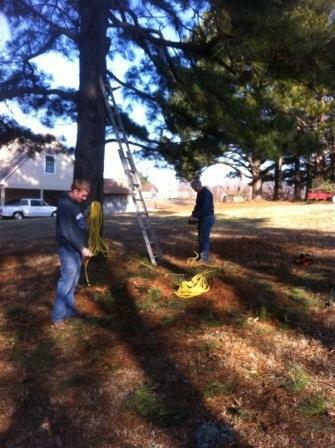 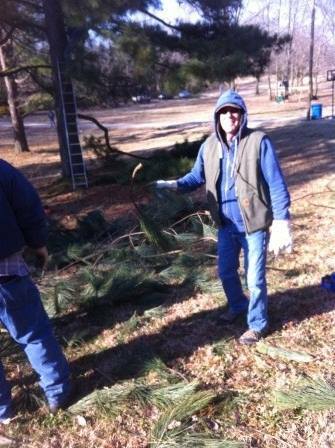 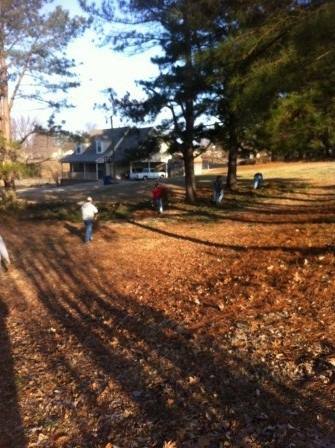 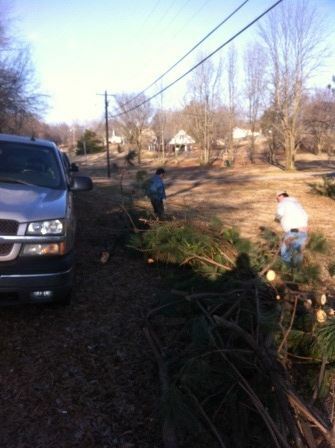 The deacons along with Gateway’s men’s ministry got together Saturday to help out one of our families. 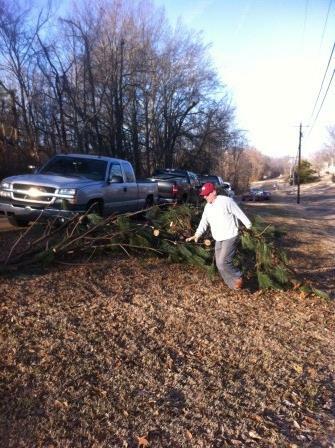 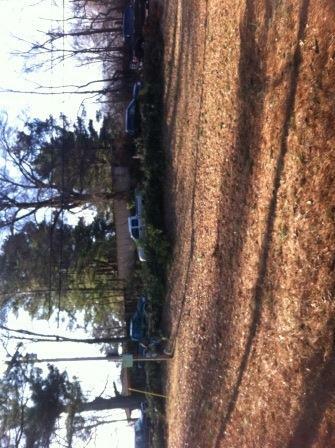 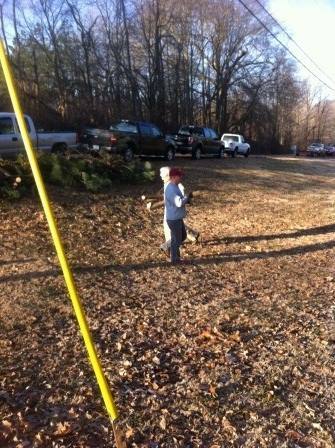 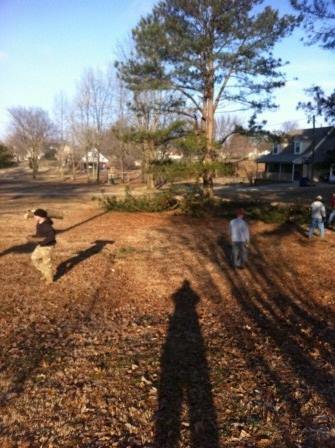 Many residents of the area were impacted of the recent ice storm. 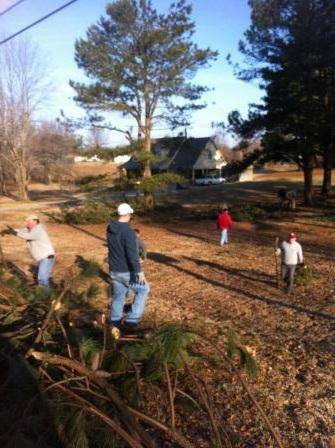 What a blessing it is to serve! 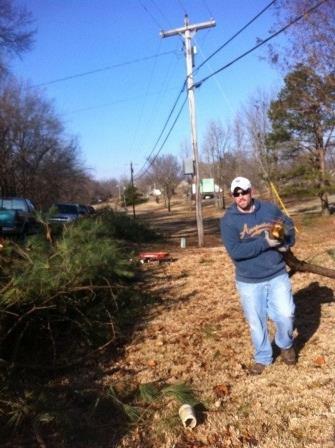 If you know anyone else impacted who needs our help, leave a comment.